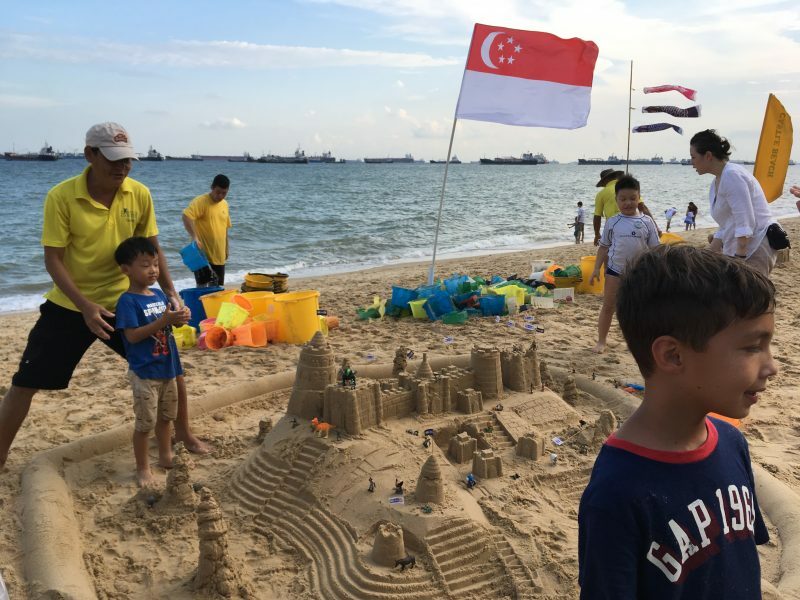 After our sandcastle-building outings ended last year, we received many queries on whether there would be more coming up. We’re happy to announce that ‘Little Day Outing to Castle Beach: Amazing Sandcastles Family Workshop’ is back! Two outings have been planned for the March holidays. 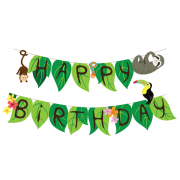 So if you didn’t manage to get your tickets last year, book your place now! 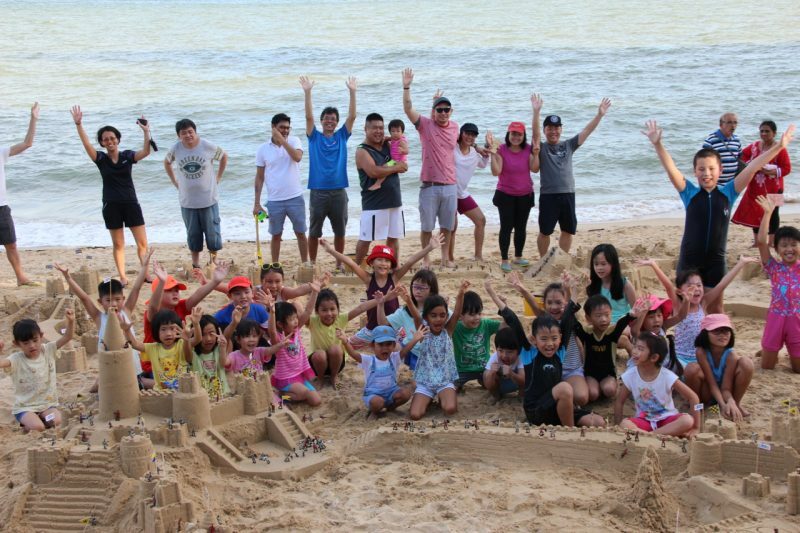 Last year, our participants had fun learning how to build “real” sandcastles – with brick walled towers, intricate battlements, and connecting stairways! – at East Coast Park’s Castle Beach. 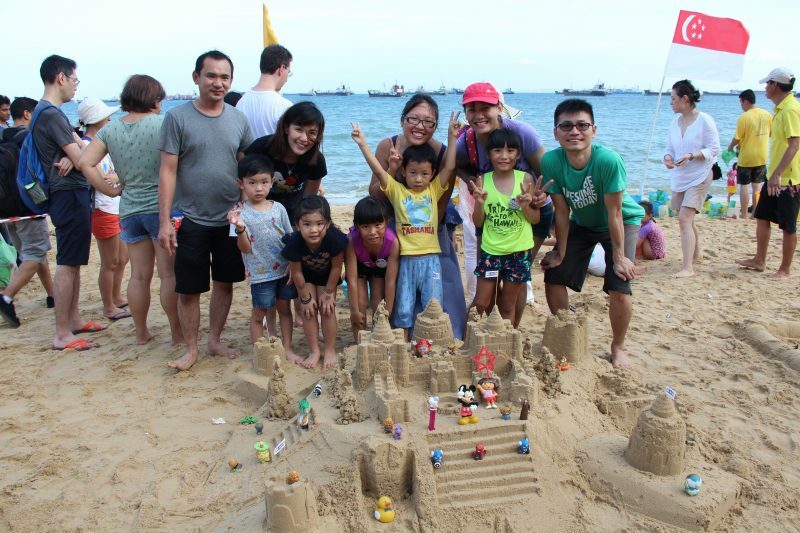 Families and friends bonded over the fun challenge of designing their own castles, producing good-looking blocks of sand (there is an art to it), and working together to achieve their creative visions. 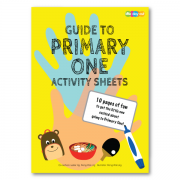 “Awesome experience”, “kids loved it”, “I think it is a great family activity and kids can build creativity”. These are some of the comments that we received in our feedback forms. 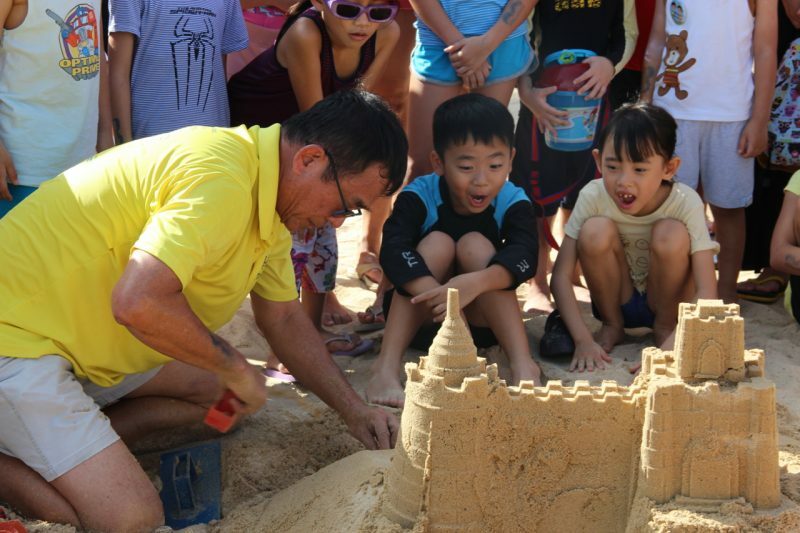 The ‘Amazing Sandcastles Family Workshop’ is conducted by Singapore’s sandcastle-building pioneer, Alvin Lee, with the assistance of his team of instructors. These instructors aren’t just enthusiastic about their craft, they’re passionate about sharing their know-how as well. 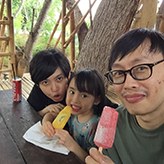 The kids went “Wah!” when Alvin showed them how to create a curved flight of steps. And it’s never just about learning the skills to build a sandcastle. The workshop “taught the kids what teamwork was all about, encouraged creativity and instilled the belief that you can achieve anything you dream of by not giving up”, participant Sophia Wong wrote in her review. There’s no need to bring your own sand tools to the workshop. 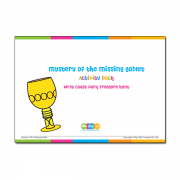 We’ll be using those invented by Alvin and his son and niece, which won the Oppenheim Toy Portfolio award at the New York Toy Fair, the Oscar of the toy industry. If you’re worried about the occurrence of rain (although we think March would be a rather dry month), there are shelters that Alvin and his team will put up when that happens. Ponchos are also available upon request. We encountered rain once in our August outing, but it didn’t dampen our spirits. Desmond our instructor simply had the shelters put up and switched some parts of the programme around. And we continued to have fun! Plus, as Alvin always says, rain doesn’t last long at that part of the beach. Because of the sea breeze, rain clouds get blown away rather quickly. So come join us at our March Little Day Outing to Castle Beach! It’ll be tonnes of fun! 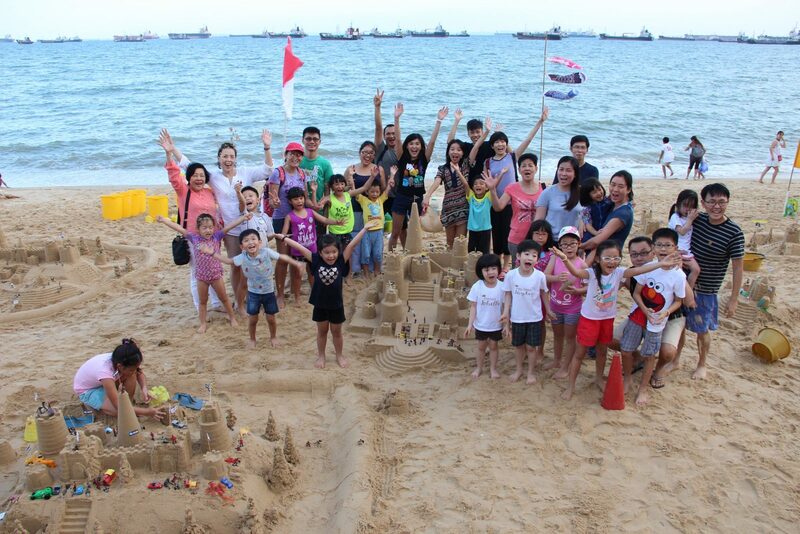 This entry was posted in News and tagged Alvin Lee, Amazing Sandcastles Family Workshop, Castle Beach, East Coast Park, Little Day Out, Little Day Outing, Little Day Outing to Castle Beach, sandcastles.